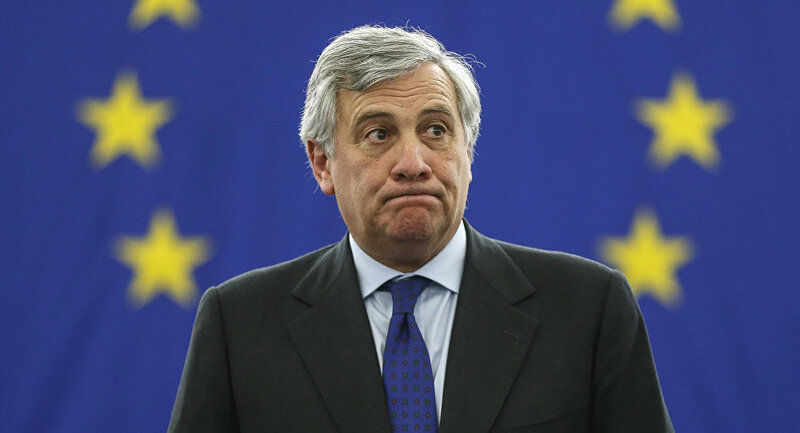 President of the European Parliament Antonio Tajani said Wednesday that the US has made a lot of mistakes in Africa, including the death of Libyan leader Muammar Gaddafi. Tajani made his statement at The New Economy award ceremony in Madrid, Spain. According to the head of the European Parliament, Spain should increase its presence in Africa. As he pointed out, it is impossible to solve the current migration crisis in Africa and Europe "without a European strategy." "Spain and Italy know Africa well, this is very important," he said. "The Americans can't do it; their help is important, but they made a lot of mistakes," Tajani said. "To kill Gaddafi is like to open the door to immigration, to Muslim Brotherhood [islamist movement], to ISIS." "That's why the experience of nations who know Africa well is important," he underscored. Tajani also noted that the European Union must prioritize the interests of its own citizens. According to Tajani, European countries should fight terrorism by coordinating their efforts.